1. Interested organisations may submit a one-page outline of their activities for initial consideration by the BBGV Charity Sub Committee at any time. Applicants must be licensed to operate in Vietnam. 2. If invited, the organisation should submit a formal application outlining their proposal in detail. 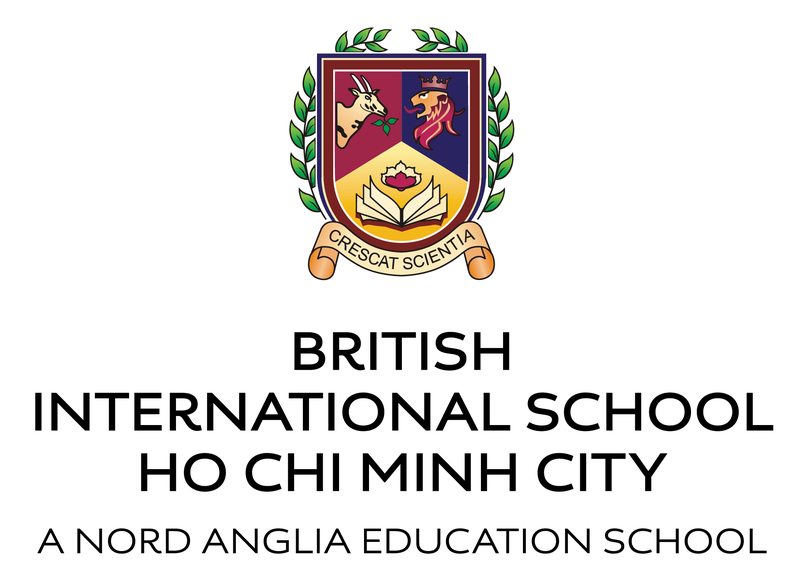 The application form (in English and in Vietnamese downloadable from the BBGV website) calls for detailed information on the use of the funding, including the project location, the problem, the proposed solution and its likelihood of success, who will implement the project, what will they will do, who the beneficiaries are etc. The application can be completed in English or in Vietnamese. 3. The Sub Committee will present the proposal to the Board for consideration together with their recommendation. 4. In general, the BBGV will not donate more then US$10,000 per project, and will not commit funds that are not covered by cash already available at the time of funding. • Reporting requirements, including any links between reporting and timing of fund disbursements. 6. The original proposal (including any modifications or conditions the Board may require) will be appended to the agreement and form part of it. 7. The BBGV will transfer the funds to the recipient organisation’s bank account. 8. The Board members who sit on the Charity Sub Committee together with the BBGV Secretariat will oversee the project. This should as far as is possible include one site visit. 9. The Secretariat will produce funding reports for the Sub Committee and for the Board and news item for the BBGV newsletter and website. 10. Unless otherwise specified recipient organisations are required to submit one final report detailing exactly how the BBGV funds have been spent and what has been achieved with the BBGV funds. This should be submitted no later than one year after the transfer of the funds was made. If no report is forthcoming the BBGV Secretariat will send a reminder. No new application will be considerd by the Board if a satisfactory report on the expenditure of previous monies has not been received. 11. If the BBGV grant was in aid of a major item of capital expenditure the original receipts must be submitted with the report. a) All outlines, proposals, applications and other correspondence received from charitable organisations. b) All internal BBGV correspondence and notes relating to such correspondence. c) All correspondence from BBGV to charitable organisations. d) All agreements entered into by BBGV with charitable organisations. e) All reports and photographs relating to disbursement of funds and implementation of projects including, where applicable, original receipts. f) Reports may be submitted online but they must be in printable format. They will be printed out and kept in the Charity file.